Even the most ardent of Christmas and advent experts – or, for that matter, the most clued-up of film fans – might not recognise October 14 1954 as a seminal date in the history of the modern yuletide. 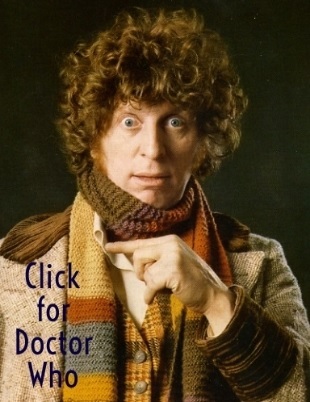 But it arguably is. For, it was on that day, some weeks before that year’s seasonal festivities admittedly, that one of the greatest, most enduring, most enjoyable and most significant Christmas movies of all-time was released, White Christmas. 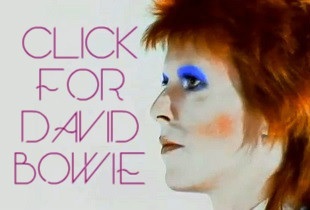 Nowadays, of course, it’s almost unimaginable to contemplate a time when this marvellous musical concoction didn’t exist. 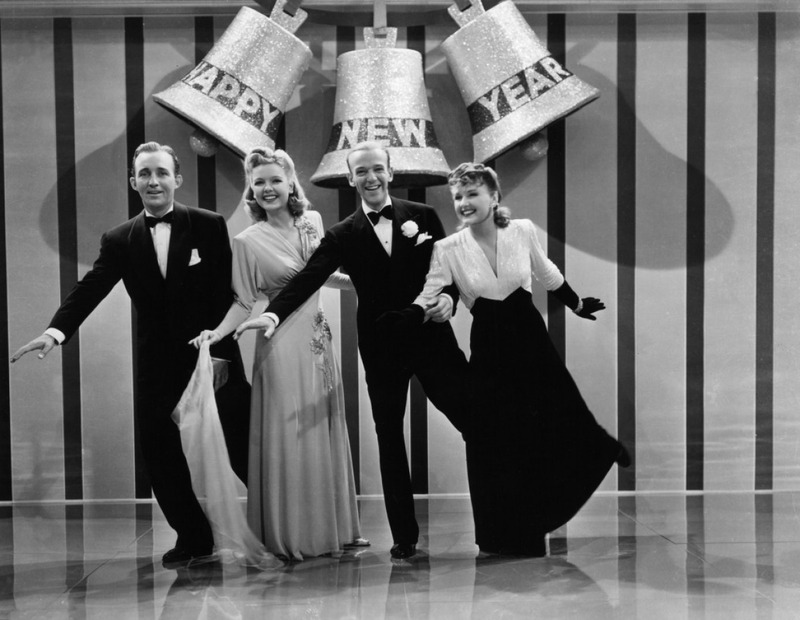 Bing Crosby, Danny Kaye, George Clooney’s aunt and that other girl whose name nobody remembers all in lustrous Technicolor, along with that irresistible big-band delivery of some of Irving Berlin’s best compositions. They’ve always been around, haven’t they? Ready to be unwrapped and thrown on each December 24th/ 25th-ish, like that latest Christmas jumper your second-step-cousin-thrice-removed gets you every year? Well, they weren’t around 60 years ago. 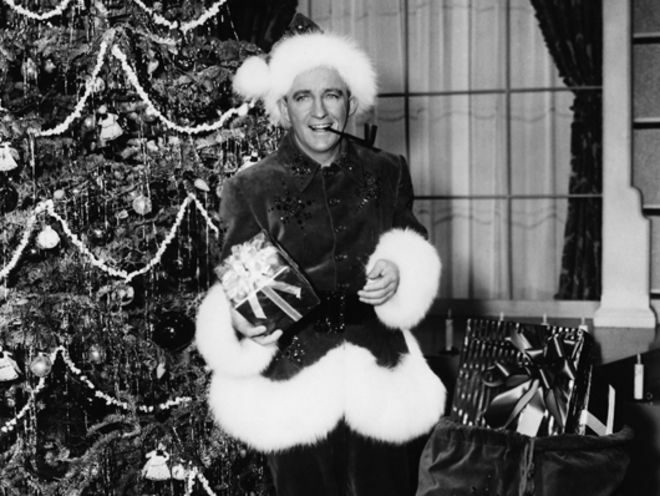 Back then White Christmas was but a Christmas tree light-esque glint in imperious director Michael Curtiz’s eye, as he was busy corralling and – who knows? – maybe carolling all his troops into ship-shape to deliver not just one of the best ever festive musicals, but possibly one of the best ever musicals, period. 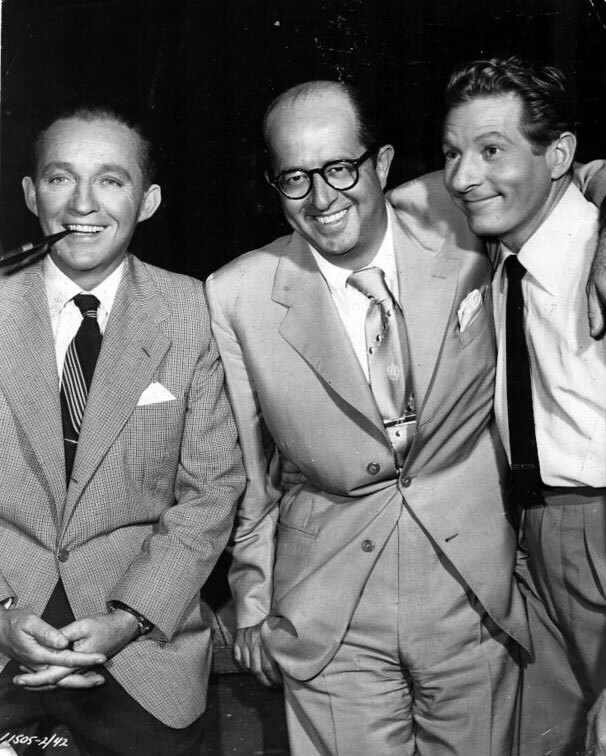 The foundations of White Christmas lie in another hit Hollywood musical with a similar plot, Holiday Inn (1942), which starred Bing Crosby and Fred Astaire and featured songs written by tunesmith extraordinare Irving Berlin. 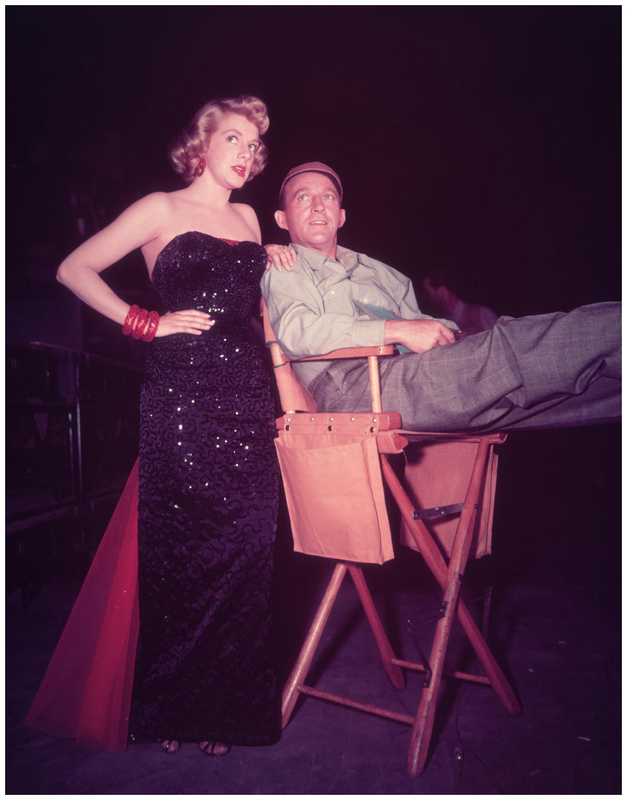 It had been in Holiday Inn that Berlin’s song White Christmas had first appeared, going on to win the Oscar for Best Original Song and becoming a huge seasonal chart smash for crooner Crosby. 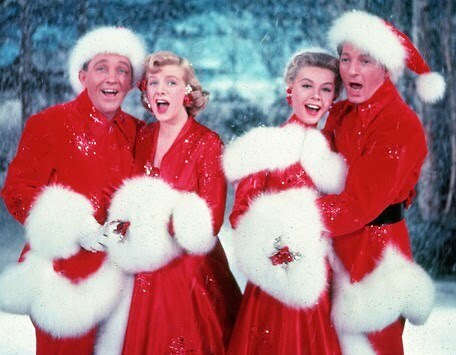 In fact, White Christmas the song is easily the biggest selling single of all-time – Crosby’s version having so far shifted in excess of 50 million copies. 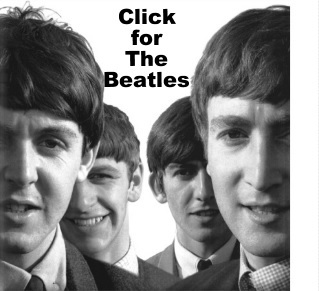 Moreover, it’s estimated that all versions of the song (including Bing’s) have sold over 125 million copies. It’s been recorded in several different languages, including Dutch, Yiddish, Japanese and even Swahili. Apparently, on writing it in January 1940, Berlin said immodestly to his musical secretary Helmy Kresa: ‘I want you to take down a song I wrote over the weekend. 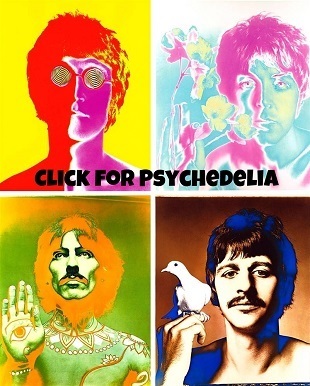 Not only is it the best song I ever wrote, it’s the best song anybody ever wrote’. Holiday Inn itself would eventually see its title borrowed by the worldwide mega-hotel chain that, yes, shares its name. However, less auspiciously, the movie is nowadays notorious for featuring a black-faced minstrel sequence which, for obvious reasons, is often cut during annual US TV broadcasts of the film at this time of year. Initially, the plan had been to reunite Crosby and Astaire for the leads in White Christmas, old army buddies-turned-variety performers Bob Wallace and Phil Davis, but somewhat oddly perhaps, Astaire didn’t like the script. 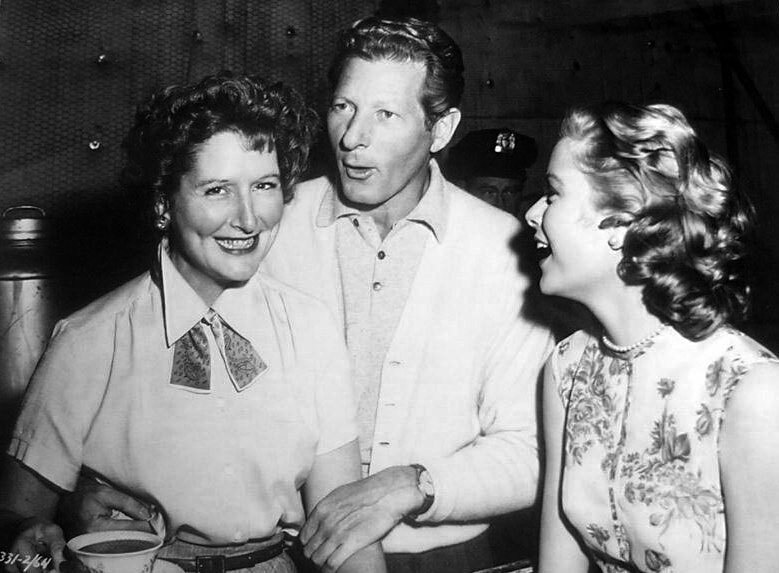 As a ‘Plan B’, Donald O’Connor (whom two years before had hit pay-dirt opposite Gene Kelly in the rather similar Singin’ In The Rain) was offered the co-lead role, but when he had to drop out due to illness, Danny Kaye filled it – on the understanding he’d receive a $200,000 fee and 10 percent of the profits. Financially speaking, the movie’s production was apparently split down the middle between Paramount on one side and Berlin and Crosby on the other. 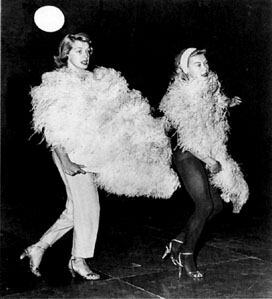 Cast as the female leads, the Haynes sisters, were early ’50s hit singer Rosemary Clooney (yes, famously aunt of George) and actress and dancer Vera-Ellen (whom had starred in musicals opposite Fred Astaire and in 1949’s On The Town opposite Gene Kelly and Frank Sinatra) – White Christmas would actually be Vera-Ellen’s penultimate film. 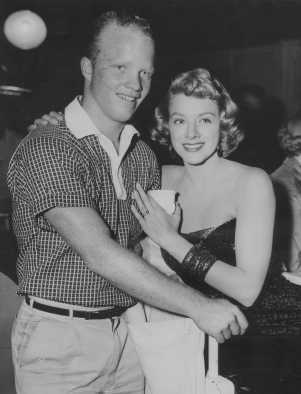 Notably, the cast was filled out by Academy Award-winner Dean Jagger as Major General Tom Waverly, the survival of whose Vermont winter resort drives the movie’s plot, and George Chakiris as a black-clad background dancer, whom would also win an Academy Award for his performance in West Side Story (1961). 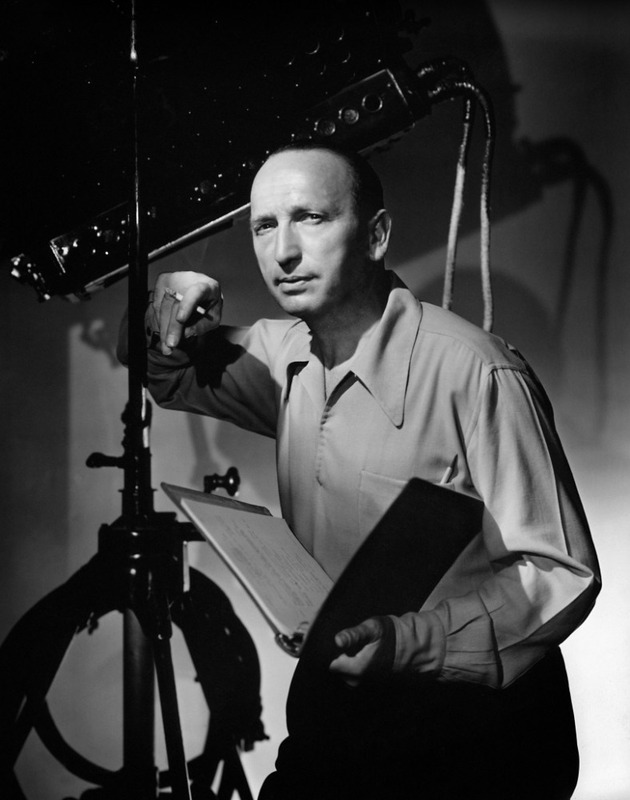 Signed on to direct White Christmas was legendary Hungarian-born Hollywood helmer Michael Curtiz, whom had previously directed Casablanca (1942), The Adventures of Robin Hood (1938), Angels With Dirty Faces (1935), Mildred Pierce (1941), Yankee Doodle Dandy (1942) and Captain Blood (1935). 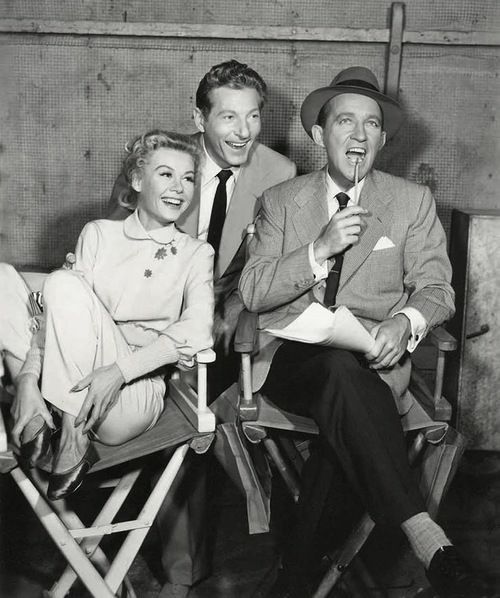 Filming principally took place between September and November 1953 and made use of the Paramount-developed VistaVision camera process, making White Christmas the first movie to do so. VistaVision was effectively an alternative to 20th Century-Fox’s CinemaScope, which had been launched in ’53, and could be said to be something of a forerunner to the IMAX system first employed in the ’70s. 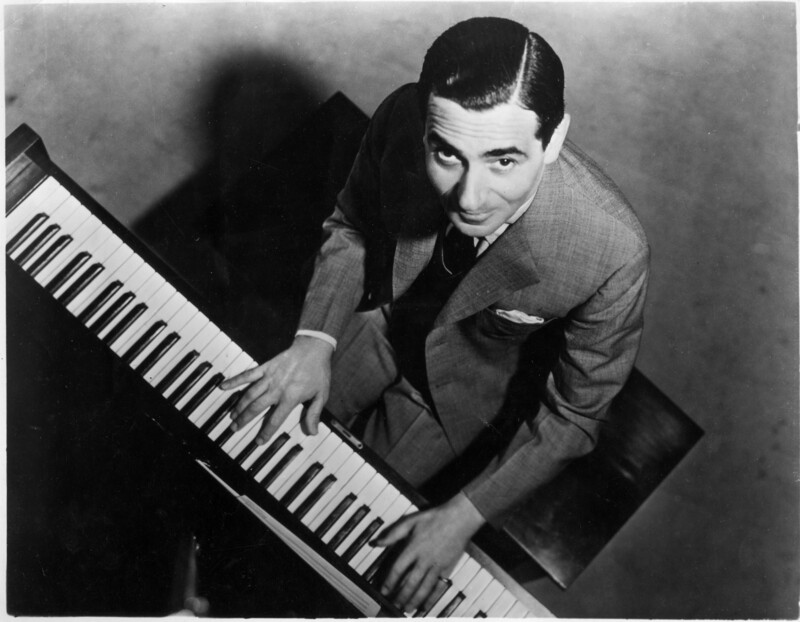 Every one of White Christmas’s 16 songs were composed by Irving Berlin. 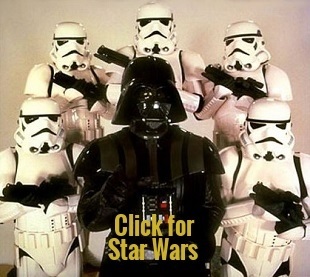 Although, like the title tune, several of them weren’t originally written for the film. Vera-Ellen’s singing voice was dubbed by chanteuse Trudy Stevens, except for on Sisters, for which Clooney provided both vocals. Conversely, on the commercially released soundtrack album, Clooney didn’t appear as her record company would refuse to release her, thus her vocals on that were taken by Peggy Lee. Meanwhile, Crosby and Clooney’s ballad Count Your Blessings Instead Of Sleep was Oscar-nominated. Theatrically released in the US on October 14 1954, White Christmas was a smash with the public from the very start. By the end of the year, it had pulled in $12 million domestically, making it the biggest flick at the box-office in 1954 (second-placed The Caine Mutiny pulled in only $8.7 million). By the end of its run (and accounting for the re-releases in years since), it grossed around $30 million in the US alone – that’s $263.4 million in today’s money. The critics, though, were a bit sniffy. Legendary film reviewer for The New York Times Bosley Crowther concluded: “oddly enough, the confection is not so tasty as one might suppose. The flavoring is largely in the line-up and not in the output of the cooks. Everyone works hard at the business of singing, dancing and cracking jokes, but the stuff that they work with is minor”. However, over the decades the critics appear to have lightened up somewhat – it presently holds a 76 percent ‘Tomatometer’ score of all critics and an 89 percent audience score on rottentomatoes.com. And its popularity with the punters has never been in doubt. A perennial fixture of the TV schedules this time of year – on both sides of the Atlantic – it also came fifth in a recent ‘top Christmas films’ poll of 2,000 movie fans by the UK Odeon cinema chain, with only It’s A Wonderful Life (1946), Home Alone (1990), The Snowman (1982) and the 1994 remake of 1937’s Miracle On 34th Street ahead of it. 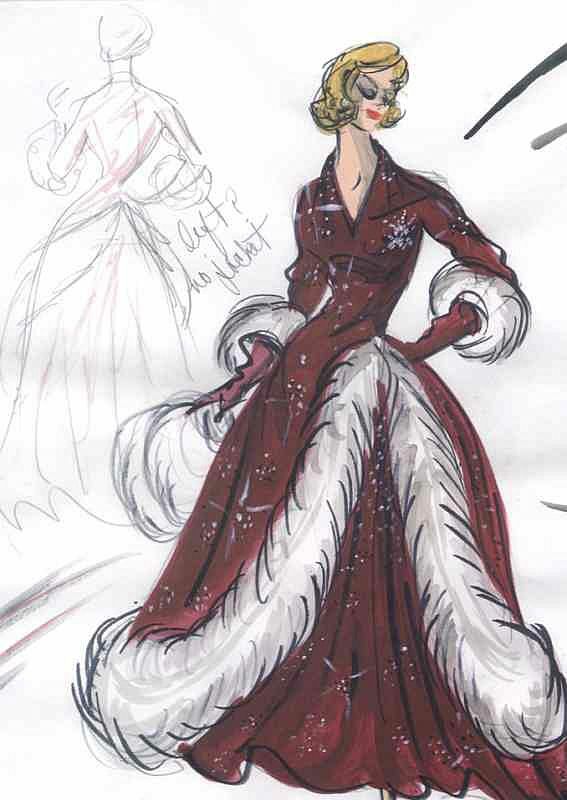 Moreover, when White Christmas reached its 50th-anniversary 10 years ago, it was adapted into a stage musical premiering in San Francisco. A success, it toured the US provinces and appeared on Broadway at the Marquis Theatre for the 2008-09 winter season. In 2006 it crossed the pond, playing in several major regional theatres, and is now showing at the West End’s Dominion Theatre in a production starring Aled Jones and Strictly Come Dancing’s Tom Chambers.